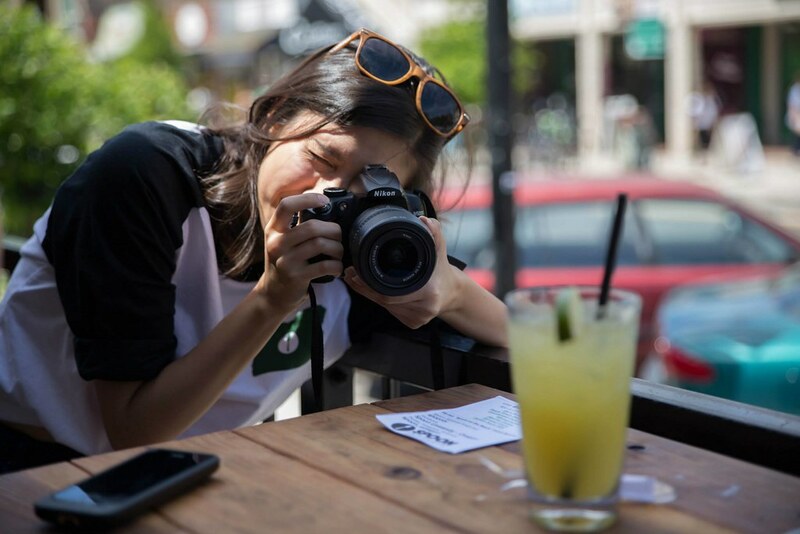 On a sunny Thursday afternoon in Eugene, Oregon, pitchers were poured and tater tots were gorged on on the corner of 13th and Kincaid Street. The generous Taylor’s Bar and Grill allowed the Spoon Team to host an afternoon of fun activities and, of course, lots of eating and drinking. And it was definitely a day to remember. 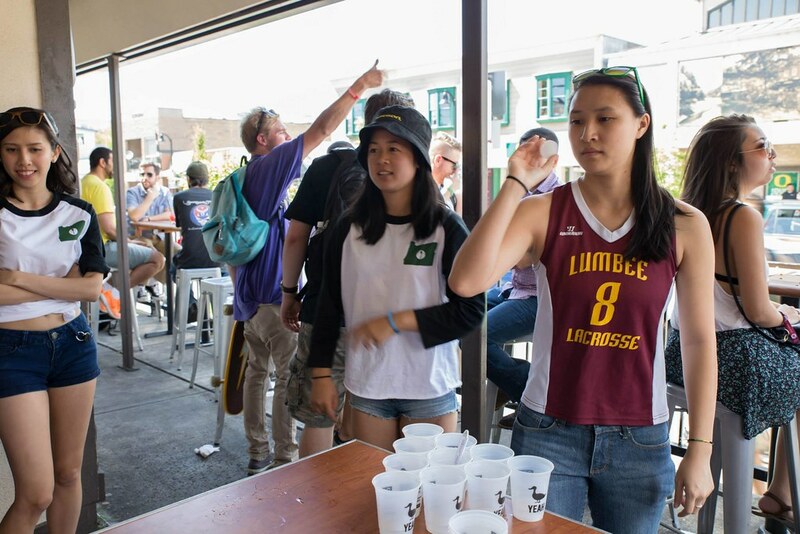 Students played water pong on the outdoor deck and munched on the complimentary nachos while groovin’ to the summer jams. 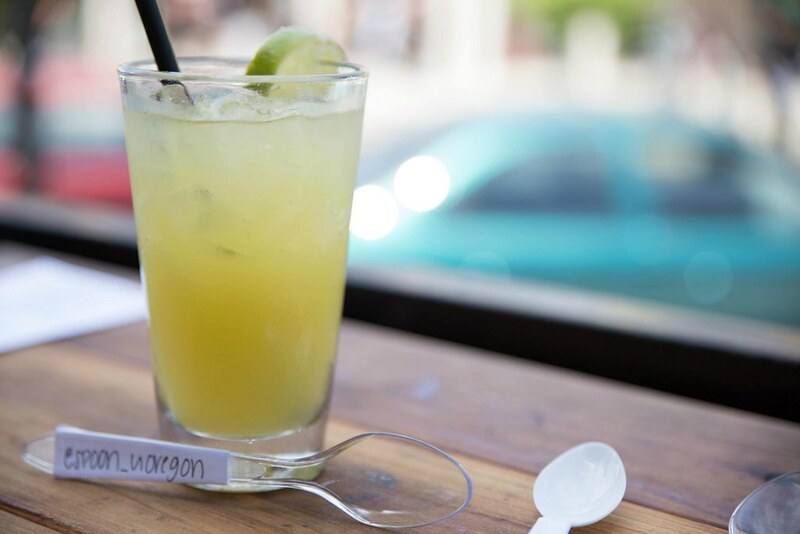 Taylor’s also concocted a delicious pineapple, lime and vodka “Spoon on the Beach” for a refreshing and light drink on the 85° F day. It seriously hit the spot. 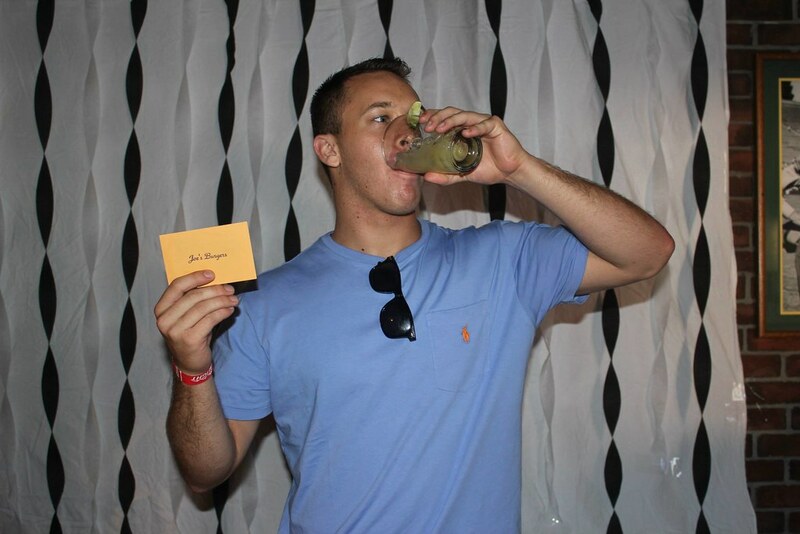 Of age party-goer’s entered a chance to win a free pitcher of beer, while others ate their way through five burgers to win a gift card to Joe’s Burger. And to wash it all down, the ever so generous bartenders set both contestants up with free AMF Bombs. 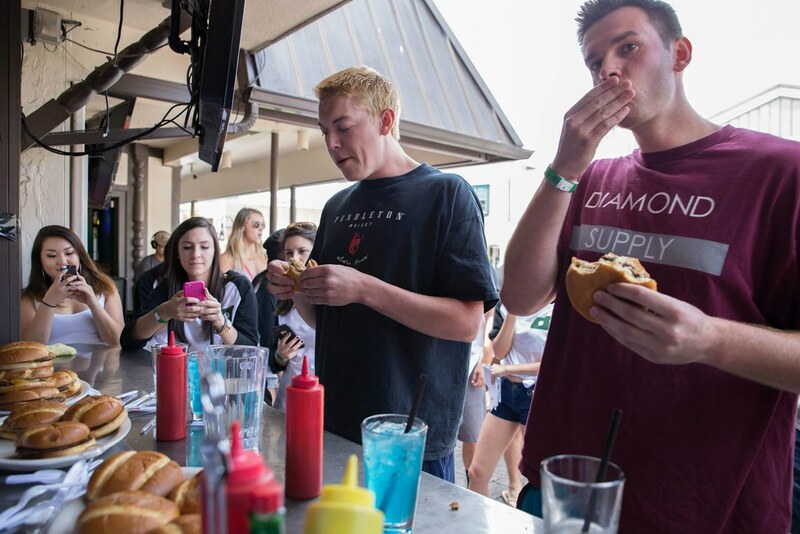 There was also a tater tot eating contest, in which the winner received a gift card to Cornucopia. 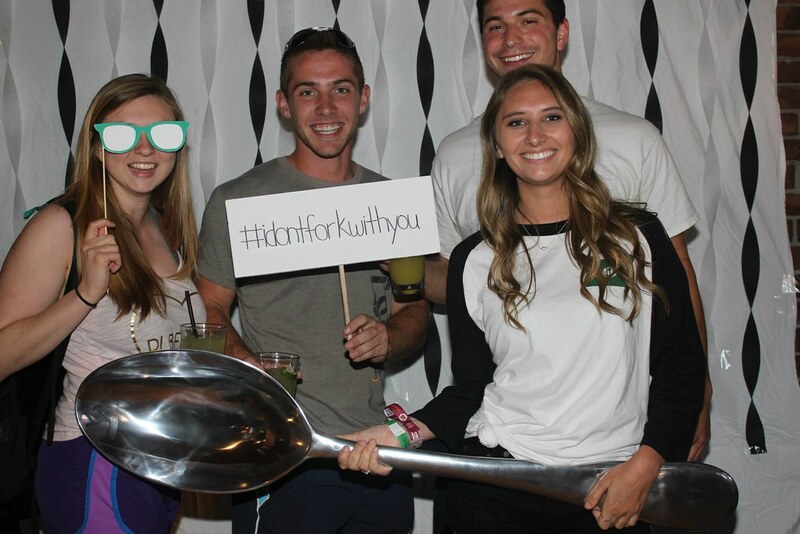 Attendees also used cute props at our Spoonfest photobooth and also got the chance to slurp AMF Bombs out of a giant metal 4 foot spoon. 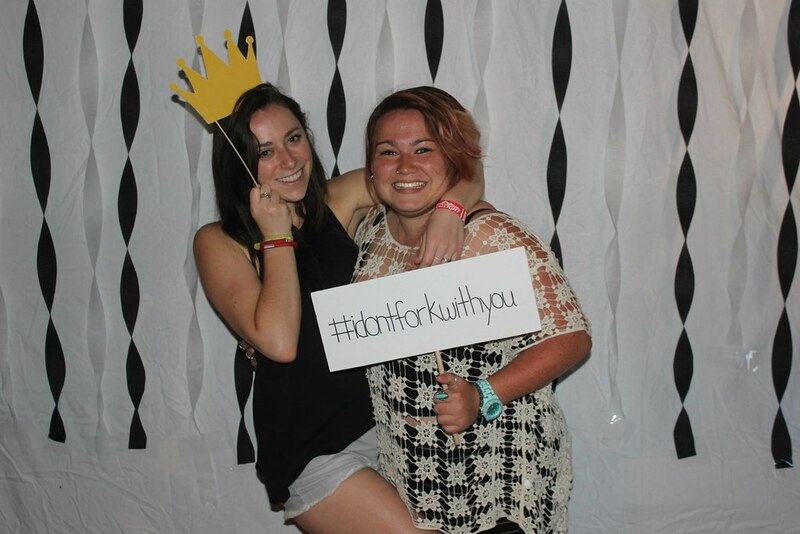 Attendees also had the chance to participate in a Twitter competition using the hashtag “#idontforkwithyou” to enter photos of themselves at the event for a chance to win a Spoon University shirt or gift cards to various local restaurants. A big thanks to everyone who showed up and partied with us. 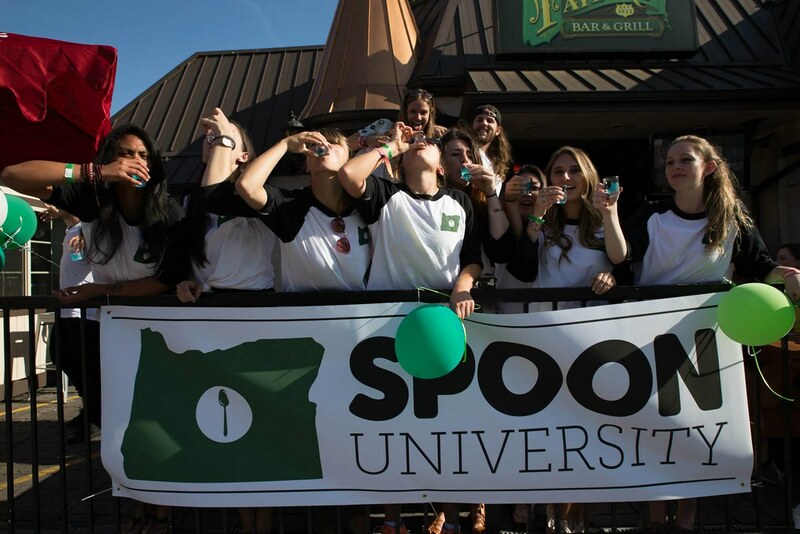 So stoked for the chance to spread the word about Spoon University on campus. We can’t wait for next year’s festivities! Long live Spoonfest.